Price reduced $43K. 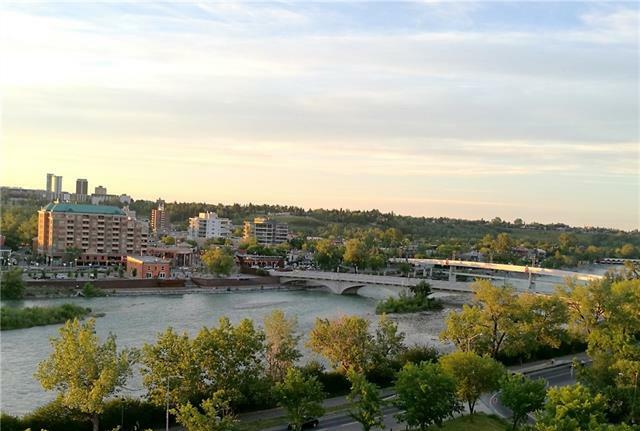 Unobstructed river and city VIEWS at this prestigious Marquis. 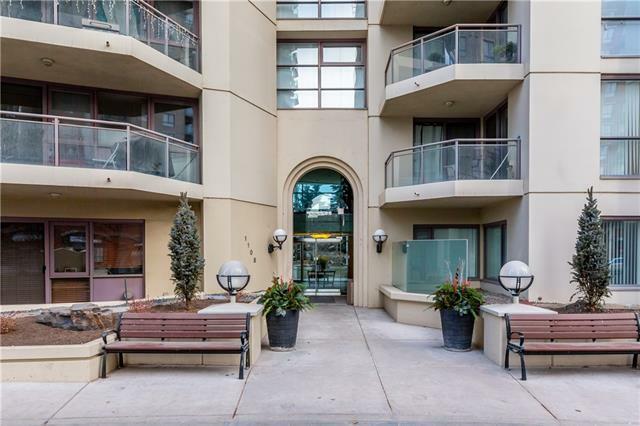 Bright and spacious 2 bedrooms & 2 bathroomssuite offers executive downtown living. New renovation with large dinning room, all new carpet,vinyl plank and fresh painting. Large windows from floor to ceiling to enjoy the bright natural light. Double face gas fireplace between living room and bedroom. Access to the large balcony from the living room, master bedroom to enjoy wonderful views and with BBQ hook-up. Extra large spacious master suite have large walk-in closet and ensuite bathroom. 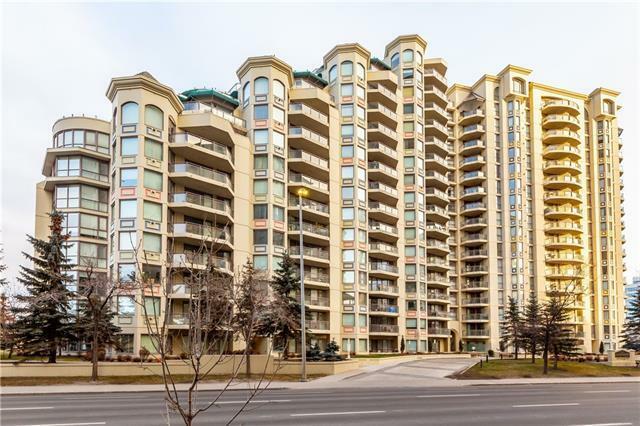 Condo is completed with in-suite laundry/storage, assigned storage room and titled underground heated parking stall. The building features visitor parking, bike lockup, main floor well equipped gym with loads of windows and party room. 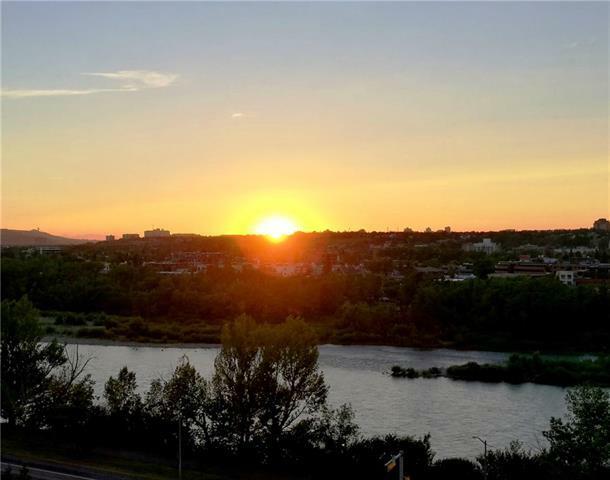 Enjoy this amazing location, the back entrance is like your own private garden setting with access to downtown, Kensington, Bow River Pathways, Eau Claire Park, Prince's Island Park, and LRT/transit.